Bike packing is fun and rewarding. You get to see things that you wouldn't normally get to see if you were driving instead. The biggest problem with bike packing though is trying to find a place for all your gear. 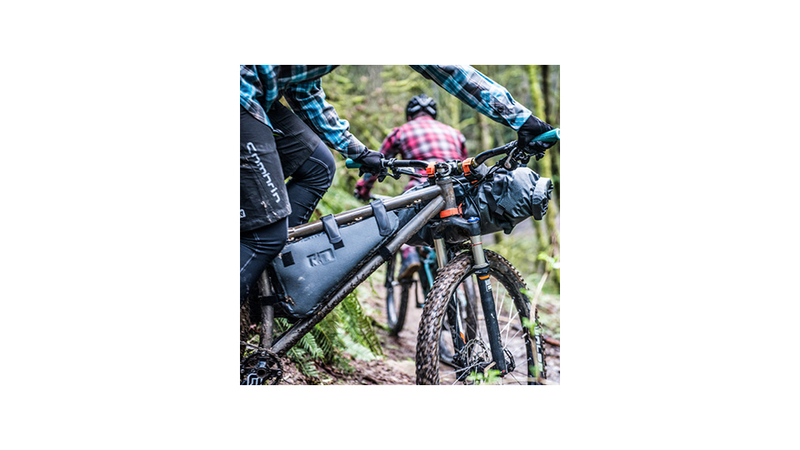 The Ortlieb Bike Packing Frame-Pack is designed to transport heavy gear, like tools or food, in a central position close to your bike frame. 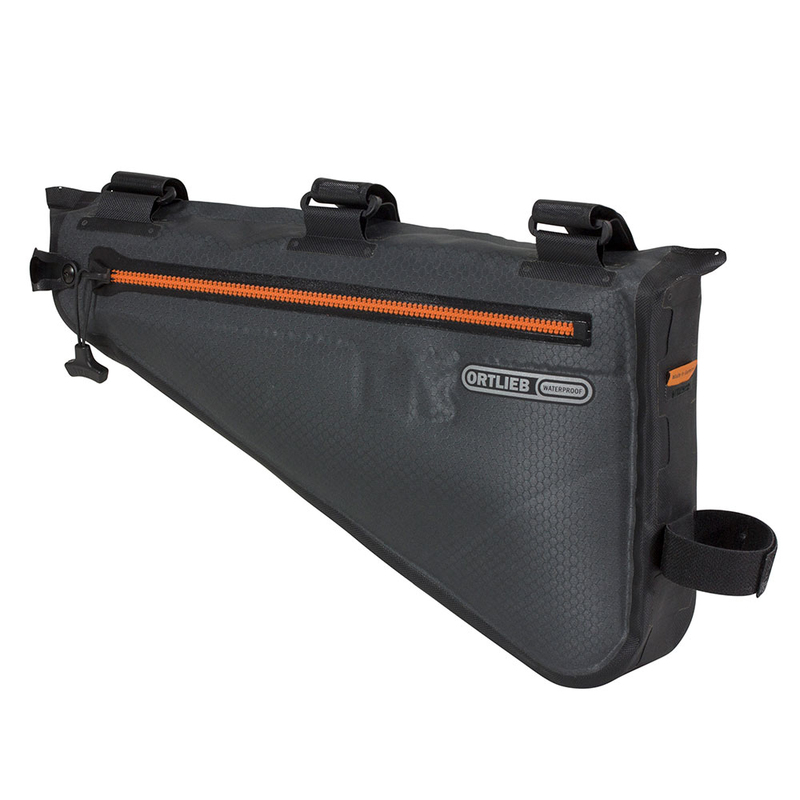 It features a waterproof zipper and is constructed from sturdy nylon fabric to keep your gear 100% dry. It has an outer pocket that allows for quick access which is perfect for storing energy bars or any other quick snacks. 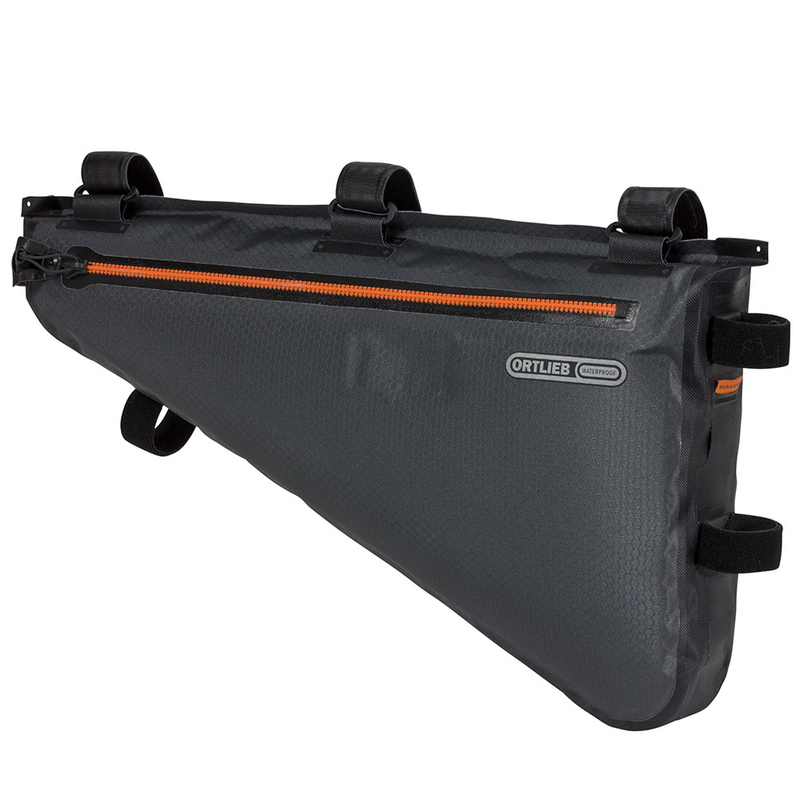 The bag mounts in the main triangle of your frame using heavy duty hook and loop straps.